In today's episode, I talk with Christopher Schmitt, author of CSS Cookbook and part owner of Environments for Humans. Thank you to today's sponsor, Digital Ocean! 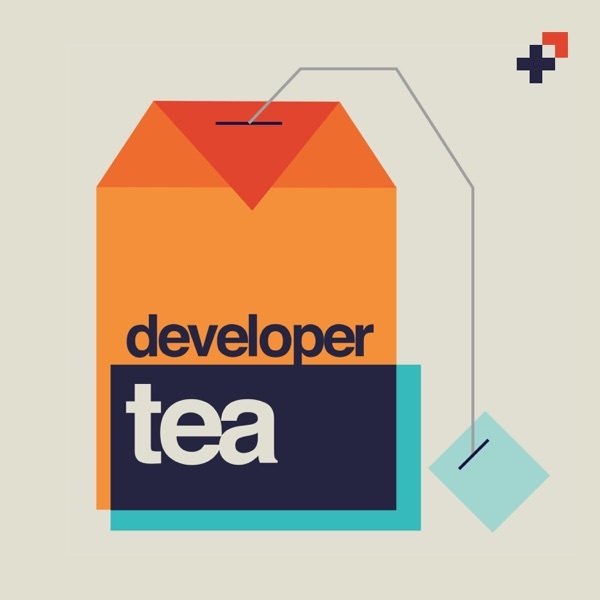 Use the code DEVELOPERTEA at checkout to receive a $10 credit to your account.